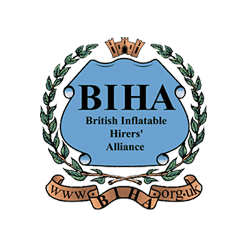 We are a family run inflatable hire company established for well over a decade. 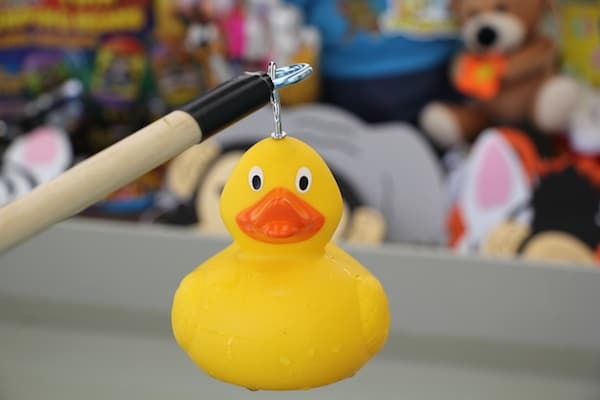 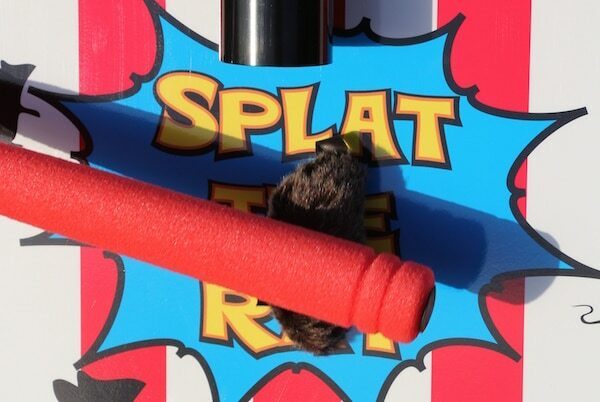 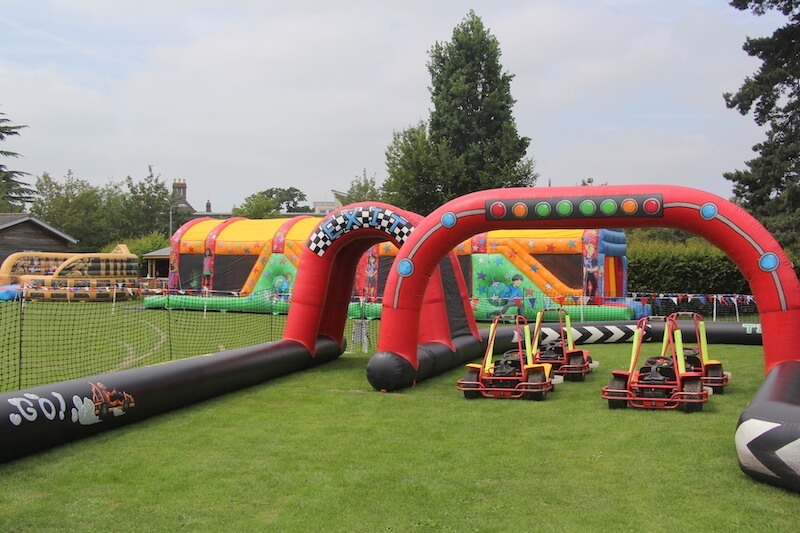 With the largest and most innovative selection of equipment in Worcestershire and the surrounding areas, we are proud of our reputation as being the leading hirer offering everything from Bouncy Castles, Soft Play, Rodeo Rides, Photo Booths, Magic Mirrors, Bumper Cars, Go Karts, Laser Quest, Laser Clay Shoots and much more. 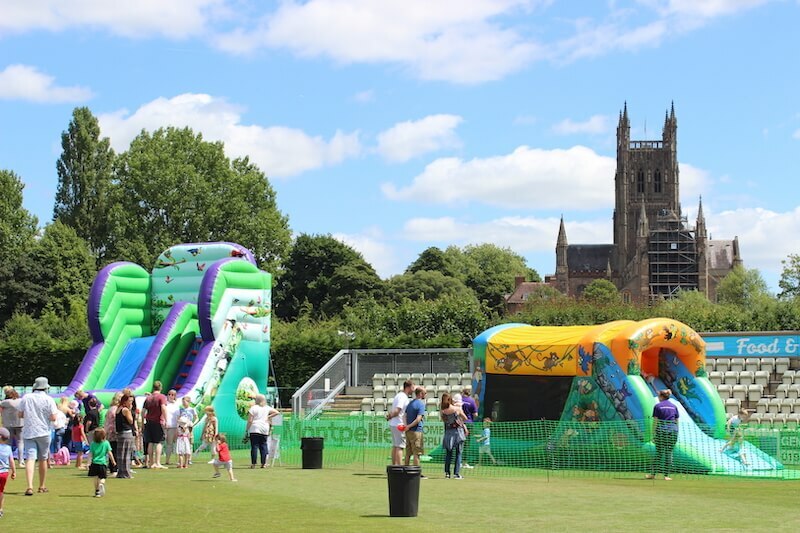 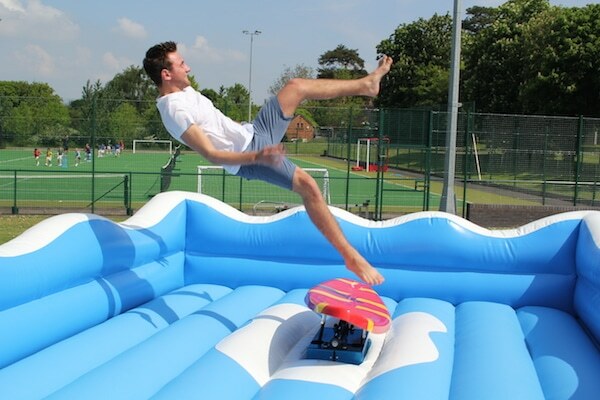 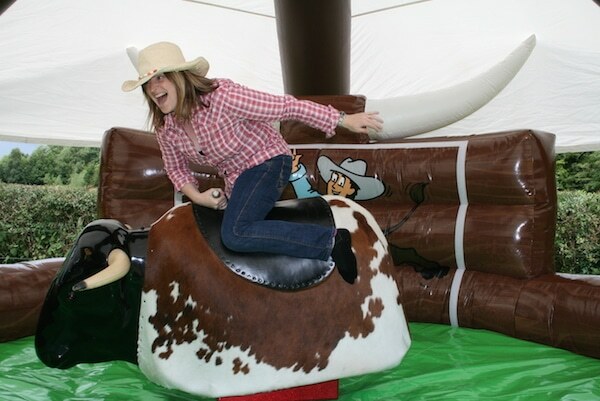 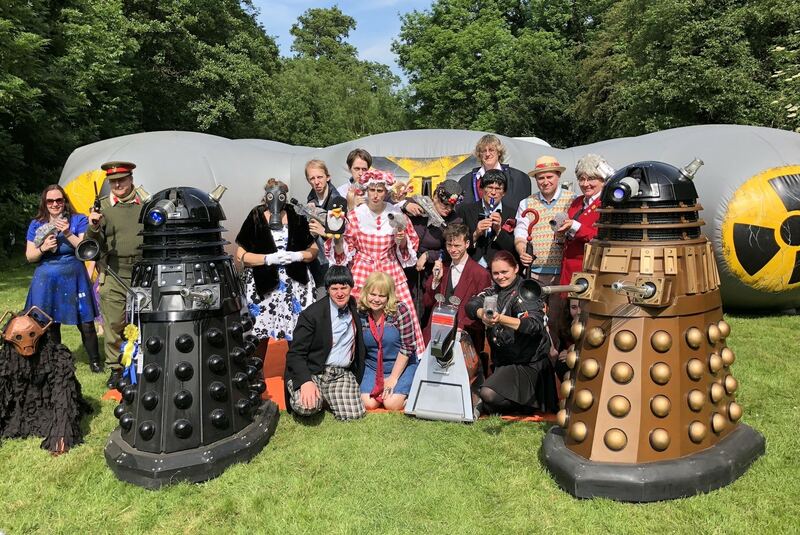 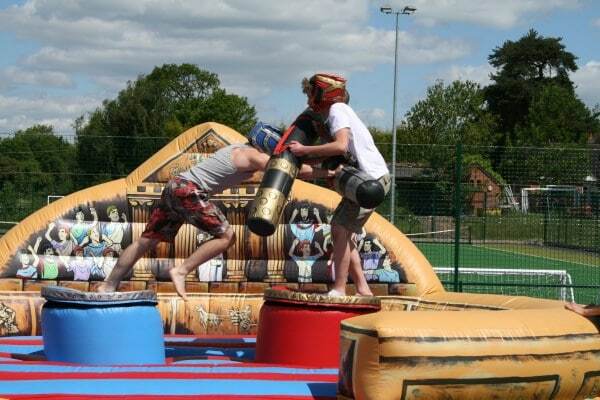 Established in 2007, we have an unrivalled reputation specialising in the hire of quality bouncy castles, inflatables, soft play, photo booths, magic mirrors, laser tag, laser clay shooting, go karts, bumper cars and rodeo bulls from our Worcester base. 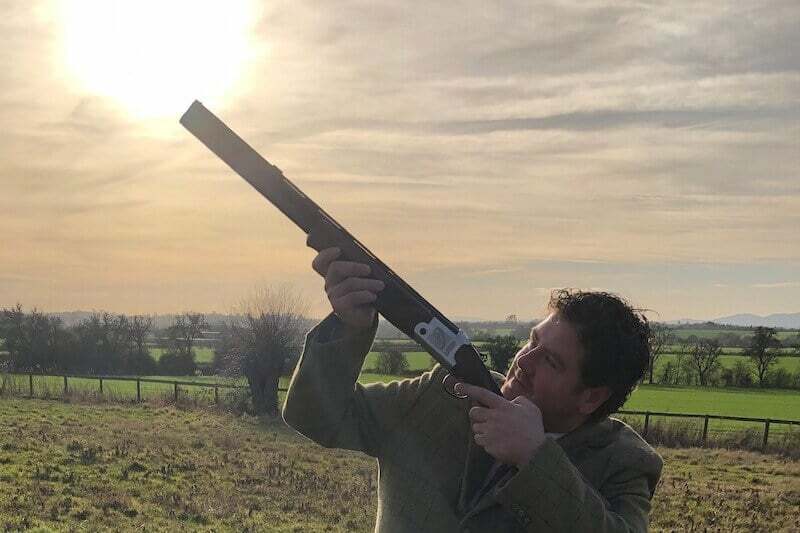 We deliver to all areas of the UK including Worcestershire, Gloucestershire, Herefordshire, Warwickshire, Staffordshire, Birmingham, The Midlands and all other areas of the UK. 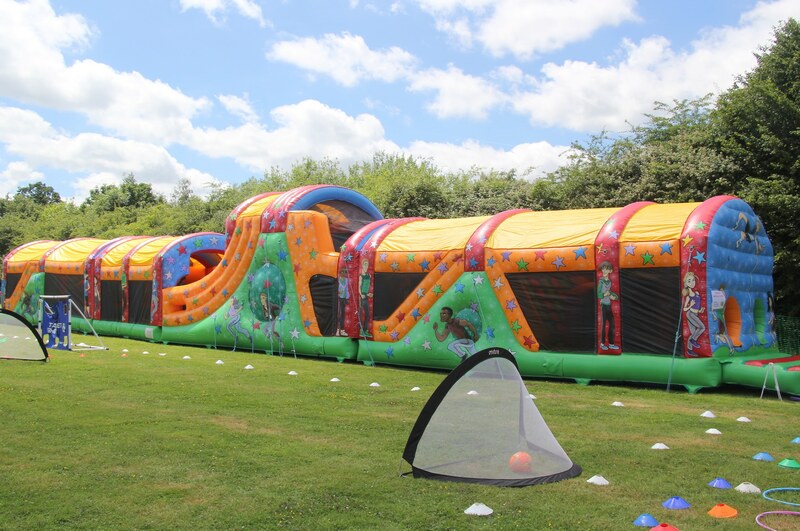 The equipment we have available for hire include beautifully decorated themed children’s and adults bouncy castles (indoor and outdoor). 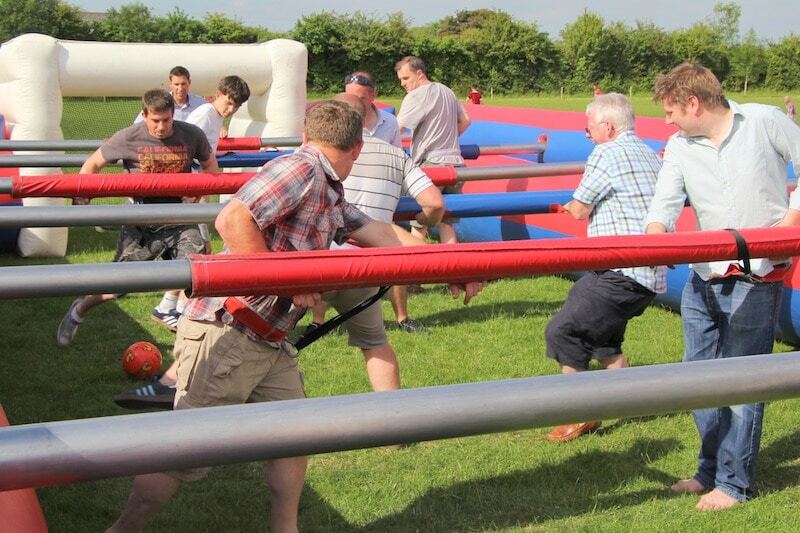 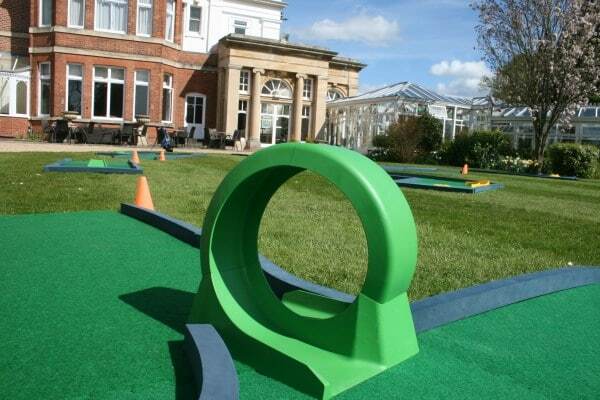 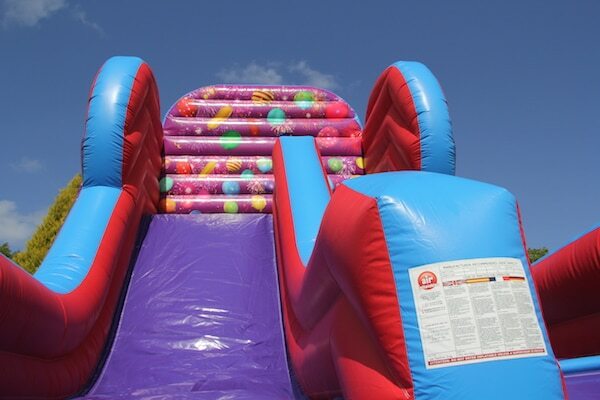 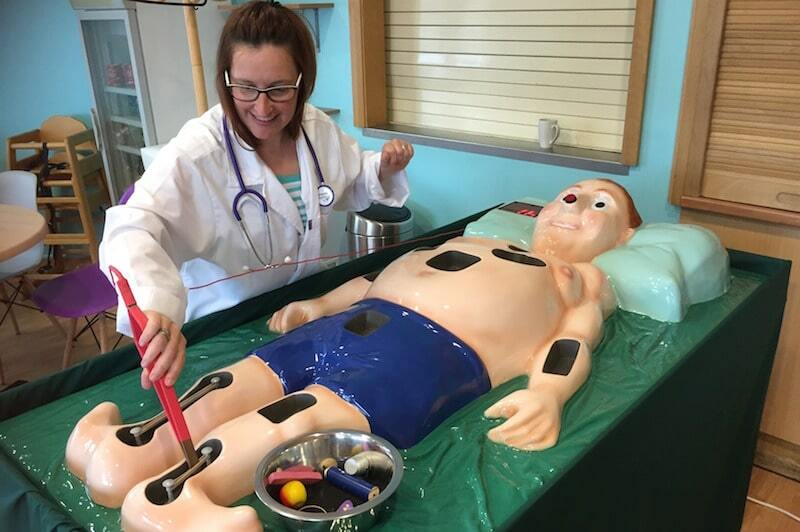 Our company also offers themed soft play, adult and children's ball pools, slides, rodeo bulls, bucking broncos, surf and snowboard simulators, obstacle courses, fun runs, sumo suits, gladiator duels, demolition balls, laser quests, laser clay pigeon shooting, electric and pedal go karts, bumper cars, bungee runs, human table football games, garden games, disco domes, football shootouts, table tennis, foosball, popcorn, candy floss, crazy / mini golf and electronic games. 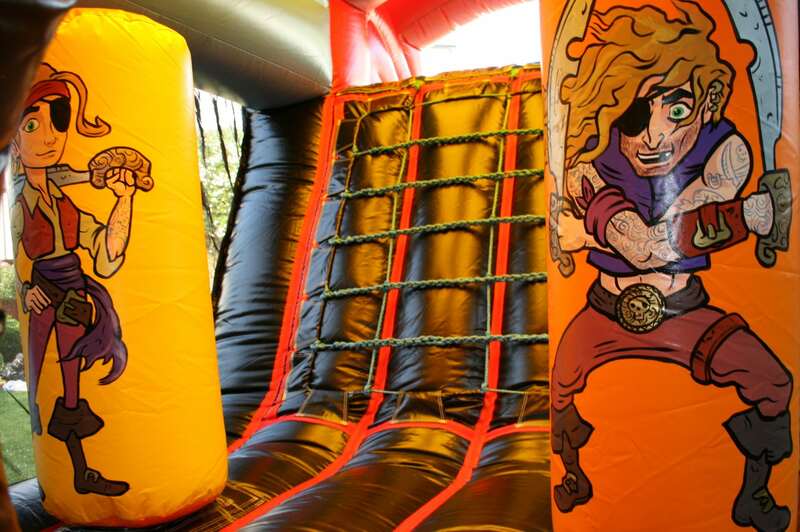 You will be truly impressed with our spectacular bouncy castles and inflatables. 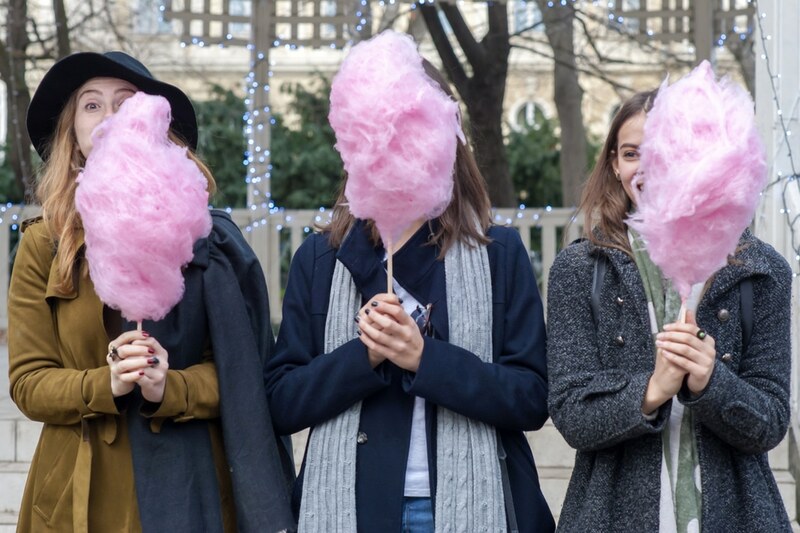 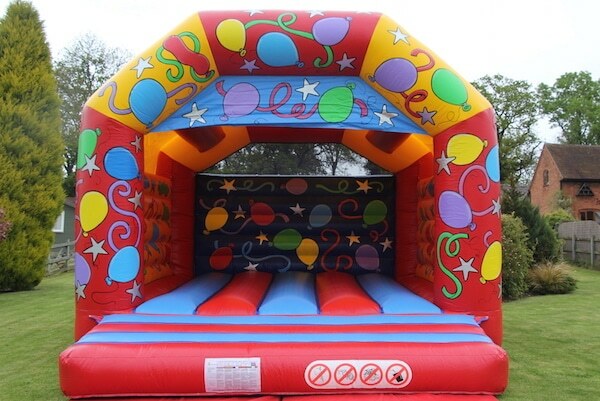 Couple this with reliability and the best customer service, you can rest assured you have made the right choice of bouncy castle and photo booth hirer. 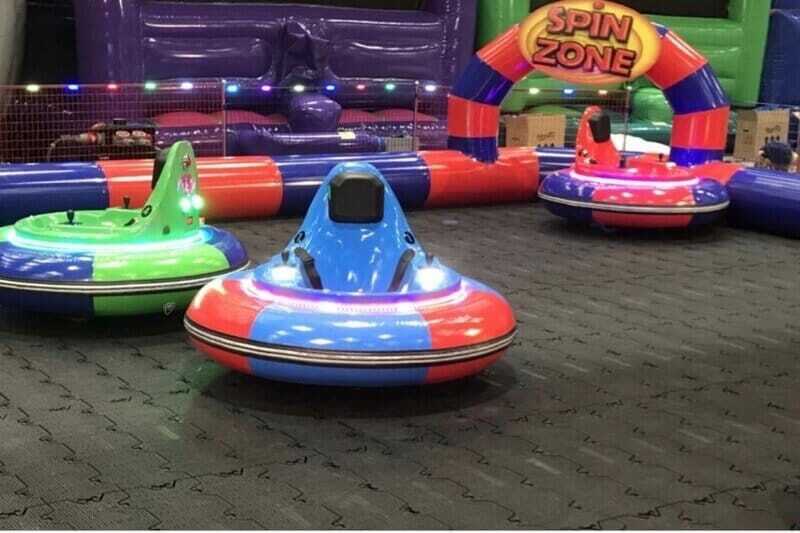 We hire seven days a week. 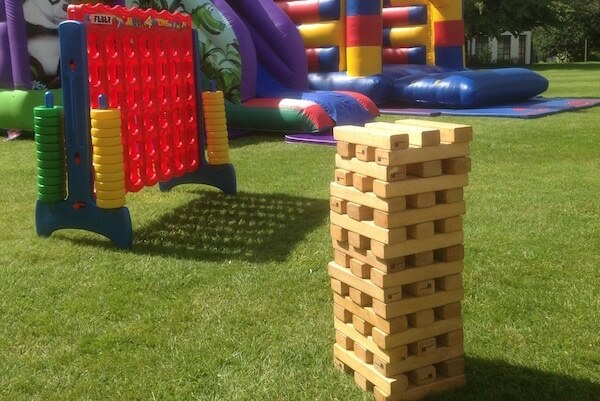 Our company is an ideal choice for children's and adults parties, weddings, school fetes, fun days, charity and corporate events held in and around the Worcs area and other areas of the UK. 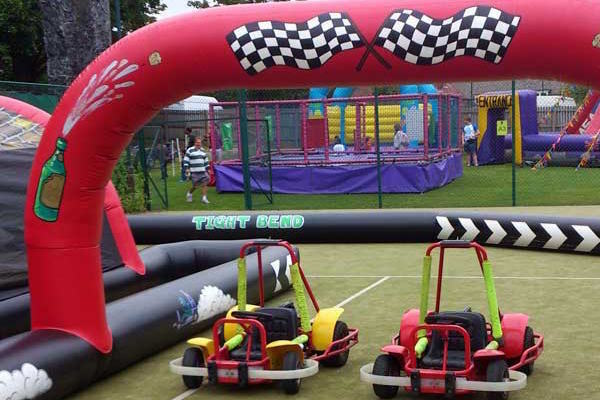 Package deals are available for multiple equipment bookings. 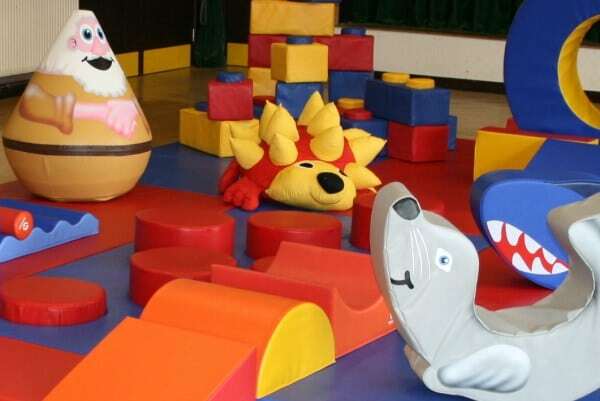 We pride ourselves on high standards and all our staff are fully trained, polite and reliable. 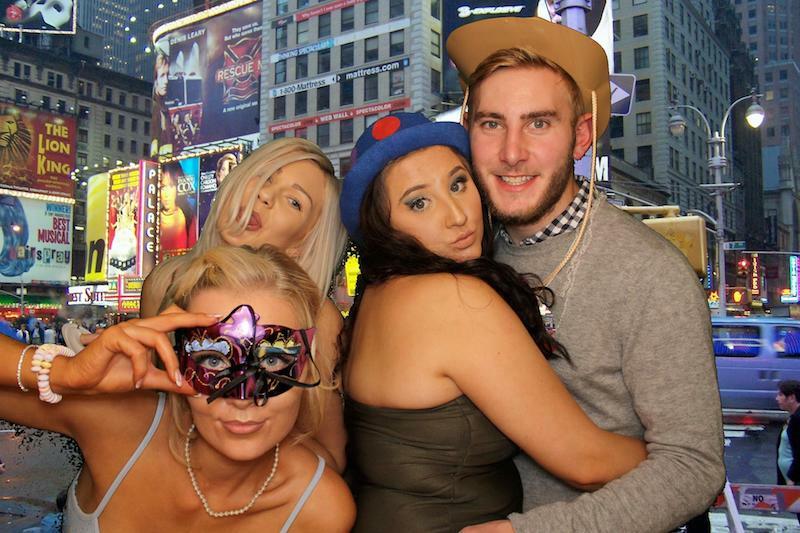 Customer care is of utmost importance - just look at our testimonial page! 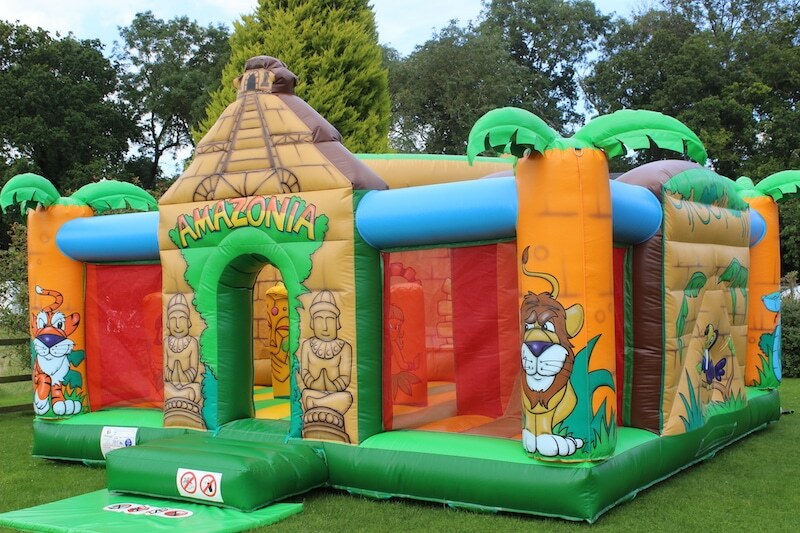 All our bouncy castles and inflatables are delivered clean and are regularly serviced. 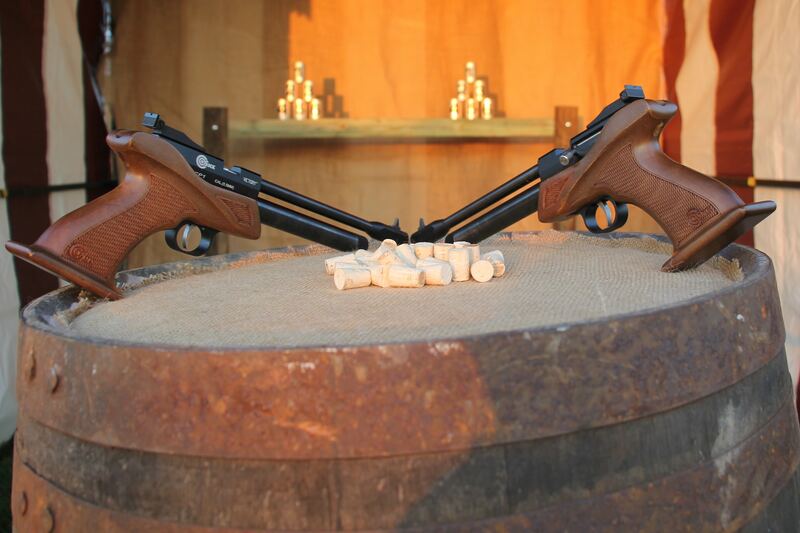 Safety is our primary concern and all our equipment has been made by leading manufacturers. 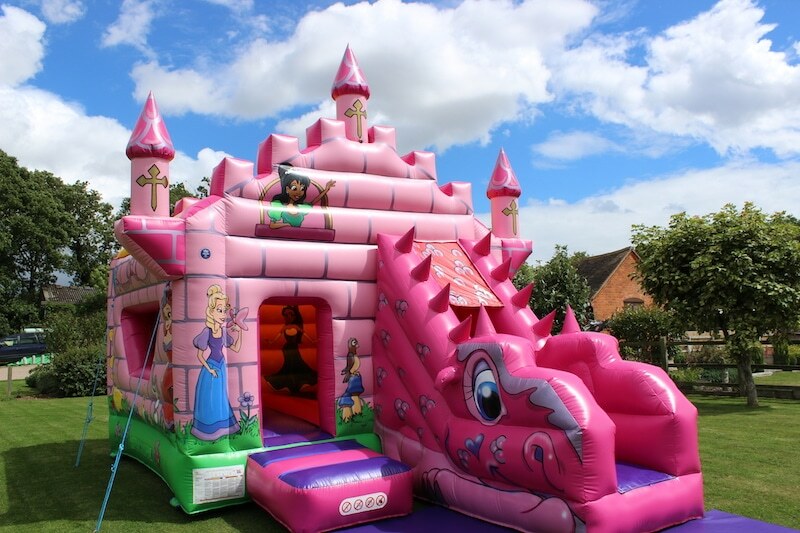 Our castles conform to PIPA / RPII standards and are issued with their own safety certificate where applicable. 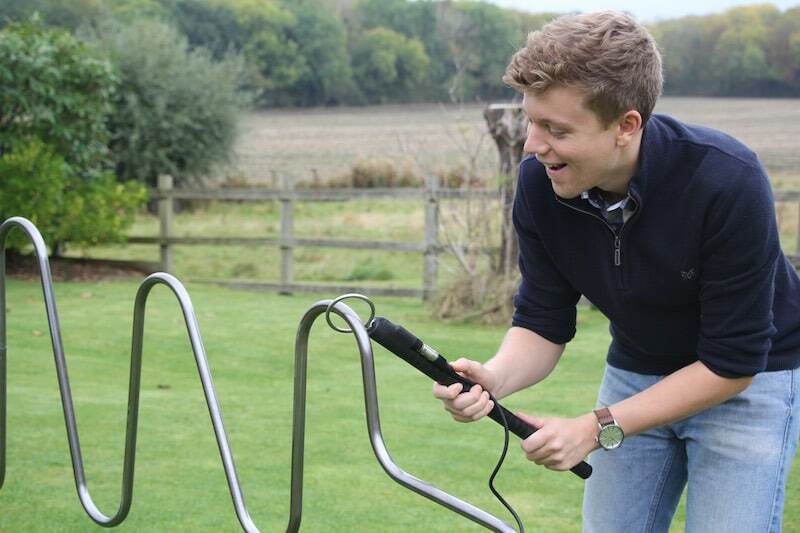 All electrical appliances are PAT tested. 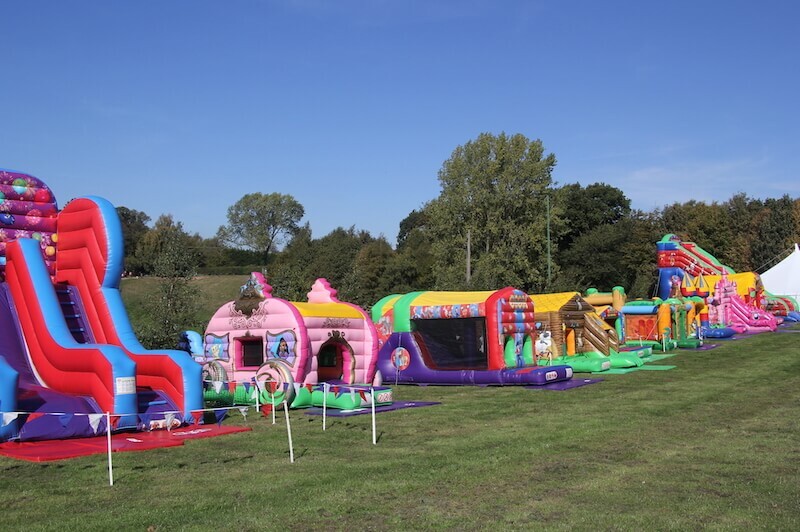 The areas we usually hire to are in and around Worcester, Pershore, Malvern, Upton upon Severn, Gloucester, Cheltenham, Stratford, Broadway, Bidford, Alcester, Inkberrow, Hartlebury, Kidderminster, Stourport on Severn, Studley, Hanbury, Colwall, Tewkesbury, Bromsgrove, Evesham, Droitwich, Stratford upon Avon and Bredon. 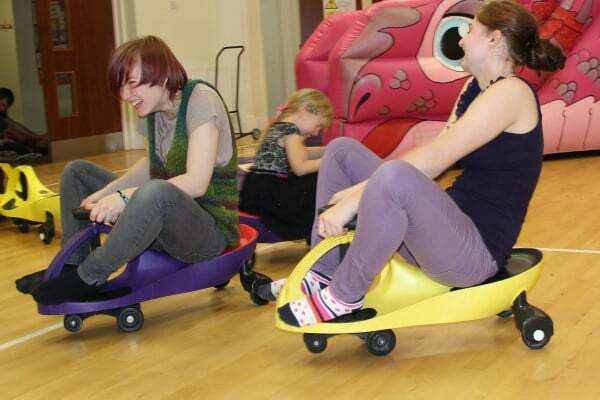 If you are not within these areas please contact us as we are normally able to accommodate. 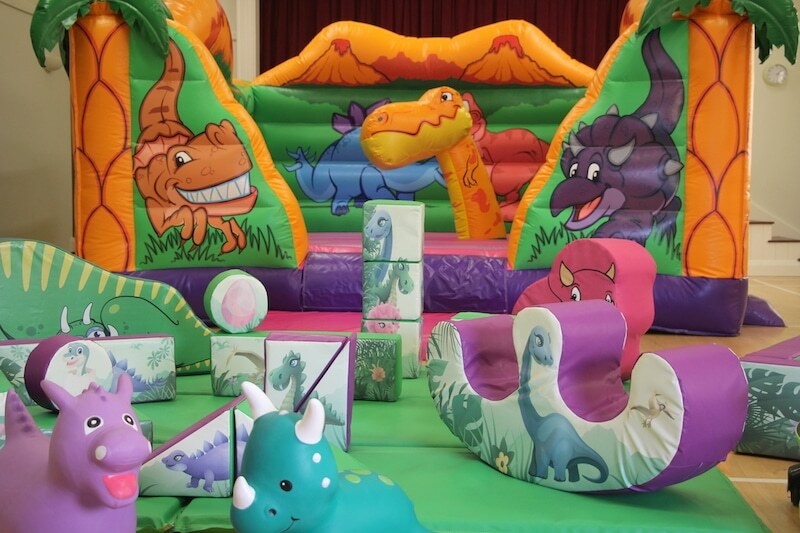 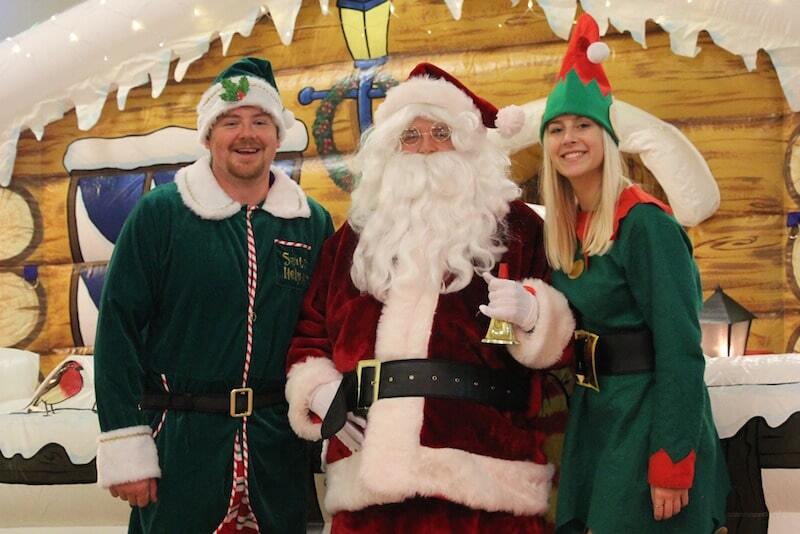 We are continually increasing our fabulous bouncy castle, photo booth, soft play and inflatable range. 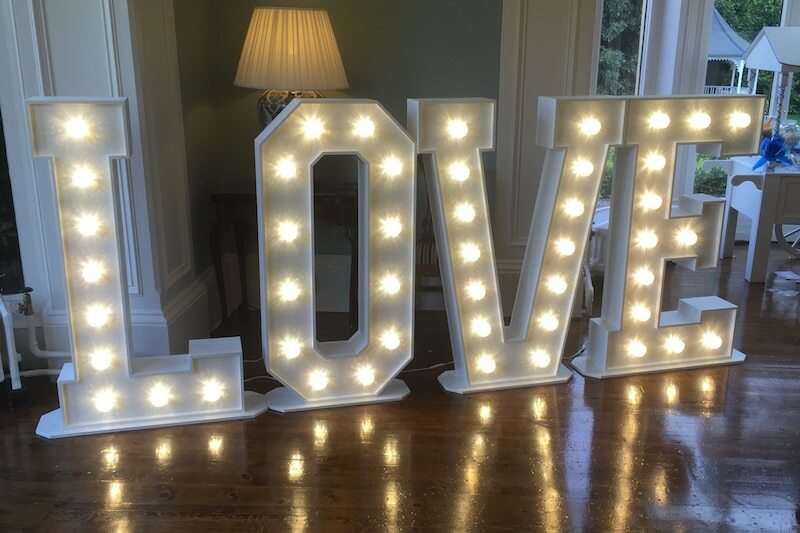 In the unlikely event you cannot see what you are looking for, then please contact us as we may well be getting it.